This foundation granted Woodstock Family Center wish with blankets for the ladies who reside in our facility. 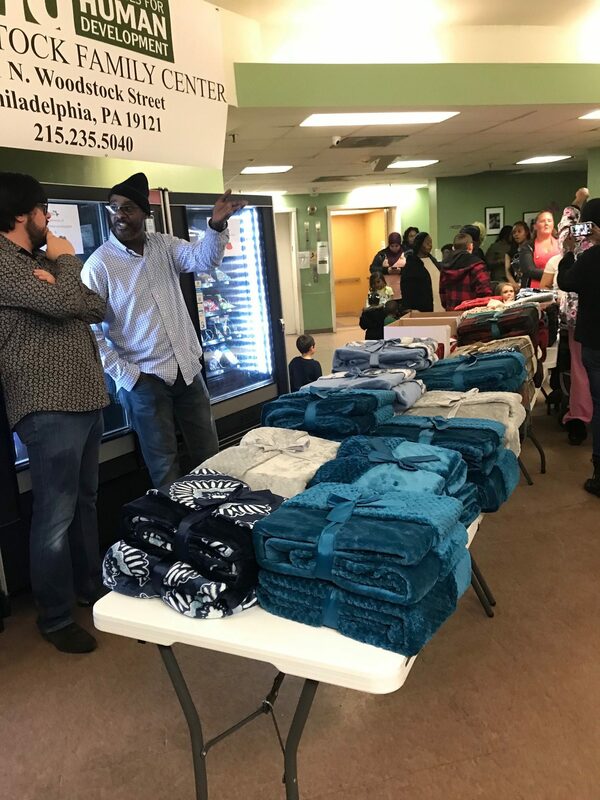 The blankets were distributed prior to Christmas holiday. Thank you for granting our wish.